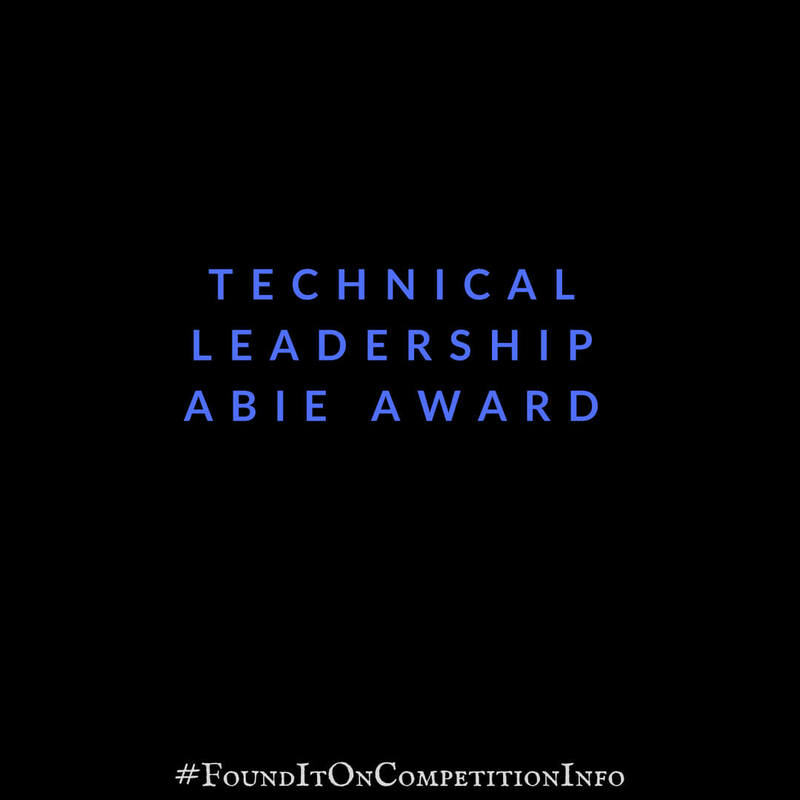 The Technical Leadership Abie Award celebrates a woman who led or developed a product, process, or innovation that made a notable impact on business or society. Recipients will be honoured by the technical women’s community at the Grace Hopper Celebration and invited to give a presentation on their work and accomplishments at the celebration. The award includes a prize of $20,000.